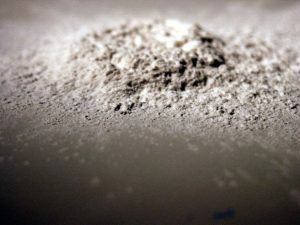 This plaintiff, a 62-old-woman from California, had used talcum powder manufactured by the defendant for years for feminine hygiene purposes. She used the baby powder for around 40 years and only stopped when she was diagnosed with ovarian cancer three years ago. The cancer is already in a very advanced stage. She has undergone surgery and extensive cancer treatments, but as her lawyers argued to the jury, she will likely be dead within two years. 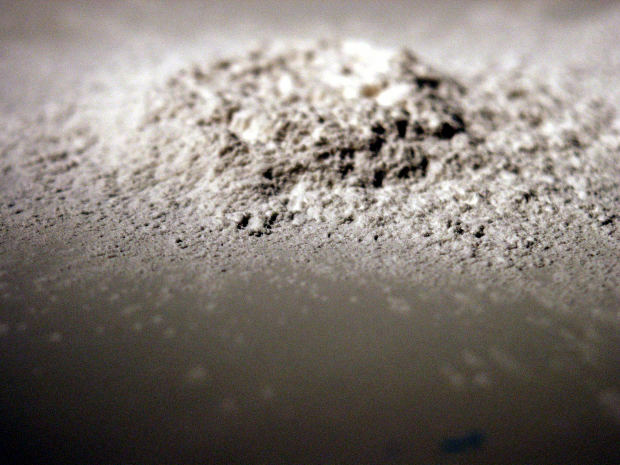 One of the issues other plaintiffs have been having is that there are some experts who are questioning whether there is a definitive causal link between the use of talcum-based baby powder and ovarian cancer. The company claims it has scientists who dispute the causality and used some of these experts as witnesses during trial. The company says it will appeal the verdict based upon conversations with their scientists who have assured them the company’s baby powder products are safe. As our Boston products liability attorneys can explain, when such a large verdict is awarded, defendants will often file an appeal. This can delay the payout and can, in some cases, reduce the amount of the verdict. However, in many of these cases, the defendant will agree to settle the case while the appeal is pending, so they do not have worry about the verdict being affirmed on appeal. The plaintiff will typically agree to a lesser amount, but one that will still substantially compensate them for their loss in connection with the defendant’s defective product. In the two previous lawsuits in which jurors found for plaintiffs and against the company, the awards were in the respective amounts of $72 million and $55 million. While two high profile lawsuits were recently dismissed, these three major losses for the company as well as around 2,000 pending lawsuits across the country show how widespread the effects of this defective product have become. It should also be noted that the companies have spent a lot of money and effort in the past to disprove the dangerousness of other defective products, even though there is no longer any question of their being dangerous. For example, those in the asbestos industry fought for decades to show that asbestos was completely safe, even though they were aware that it was a toxic substance that was killing thousands of people each year. Another thing to keep in mind is that the cases that are in court now can have a significant effect on those cases that will be filed in the future. For this reason, if you believe you have a case, you should contact an experienced products liability attorney as soon as possible to see if you have a valid claim.